Do you ever feel as a business owner that your company is a fraud? So, by that I mean your company has one face that your customers, colleagues and general Mr Joe Bloggs see and another face – the internal one; the face that your staff and team ‘try to live by’ each and every day. If these ‘faces’ present as polar opposites, the diagnosis is a Disjointed Brand. One of our professional services clients got us to interview their top 10 clients to probe what they thought about them, their reputation, their work. We received mostly positive feedback with words like ‘fastidious, conscientious, thorough and engaging’. However, when we asked our client’s staff similar questions, we got words like ‘stifling, dis-empowering, manic.’ This disjointed gap is ultimately not sustainable. Employees soon get disillusioned and the ‘client happiness factor’ will start to shake when they feel their pain. So, how do we fix a disjointed brand? How do we build a bona fide brand that all stakeholders universally connect with? Firstly, as business owners get real. Get real about the type of company you want to build, the type of people you want in it and why you want them to work for you (and not your competition!). This is core to your culture and ultimately your brand. Then start building it from the inside out. This may seem odd for a marketer to say (being obsessed with the customer) however done well this will shape your competitive advantage and ultimately your brand that clients and staff alike can trust. Defining your brand and finding your competitive edge can be a daunting task. Where do you start? Who should be involved? How do you know whether your thoughts and ideas match up with how your business is perceived by customers and competitors? 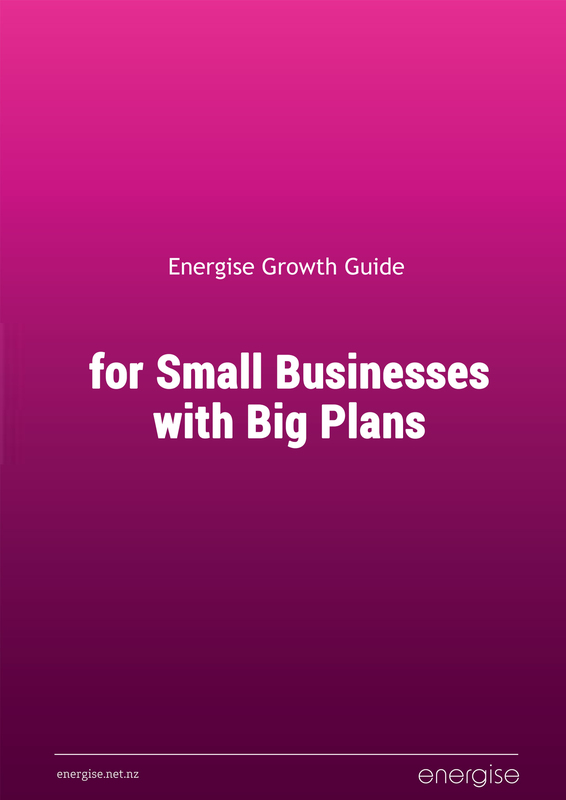 To help answer these questions and more, download our new Energise Brand Guide “”Is your brand costing you customers?” It’s completely free and contains a wealth of handy information to get you started on your brand journey.